The wait is finally over. 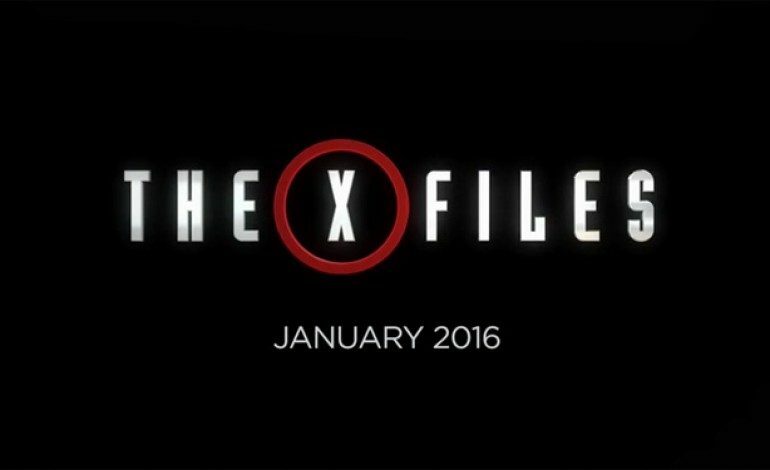 The X-Files has released the first full trailer for the revival series coming to Fox in 2016. 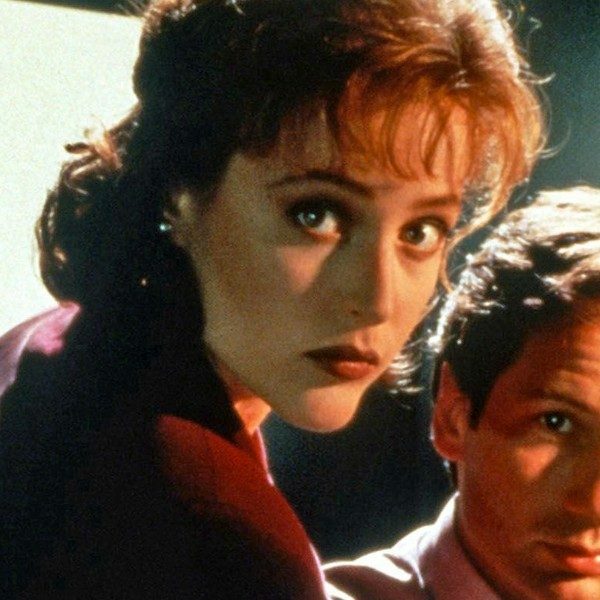 While there have been many short teasers to build up anticipation, this trailer is the first time Scully and Mulder have been seen back in action together. The trailer, which can be seen below, also gives a look at the plot for the six-episode event series. Gillian Anderson’s Scully, David Duchovny’s Mulder, and Mitch Pileggi’s Skinner all have a prominent role in the trailer. Joel McHale’s new character for the revival series provides a lot of information at the start of the trailer about what fans can expect for the plot. It seems like McHale’s character approaches Mulder for help on his conspiracy theory about hidden alien technology. There’s images of bombs exploding, violent protests, government surveillance, and armored police that set the tone for the big conspiracy they will be exploring. Based on the trailer, the series is firmly grounded in current issues that affect world affairs just with the twist of aliens. The “I Want To Believe” poster that hung in Mulder’s office is also seen in the trailer but it appears to be destroyed. There’s also plenty of interaction between Mulder and Scully, though as we reported on here, the two are not currently a couple when the series begins at least. The six-episode miniseries is premiering on Fox on January 24 2016.